In 1995 a Square Soft development ‘Dream Team’ launched an epochal RPG for the Super Famicom/SNES. 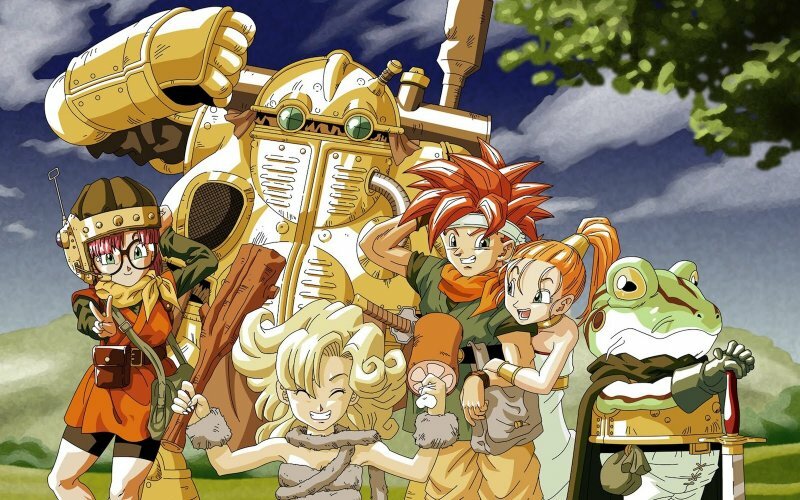 Chrono Trigger has since time-travelled its way to PlayStation, DS and mobiles, but does it retain an ageless charm? Leon, Brian, Josh and returning guest Simon Cole – along with help from our community contributors – bathe in the sumptuous 16-bit atmosphere of this twenty-year-old genre staple.